One of the oldest company in the audio field. It was founded in 1924, thanks to the Eugene Bayer initiative, in Berlin. Firstly, Beyerdynamic produced sound equipment for cinemas. In 1937, the compnay decided to widen the range of stock, it produced the first model of dynamic earphones (DT 48) and started the conquest of microphone market. 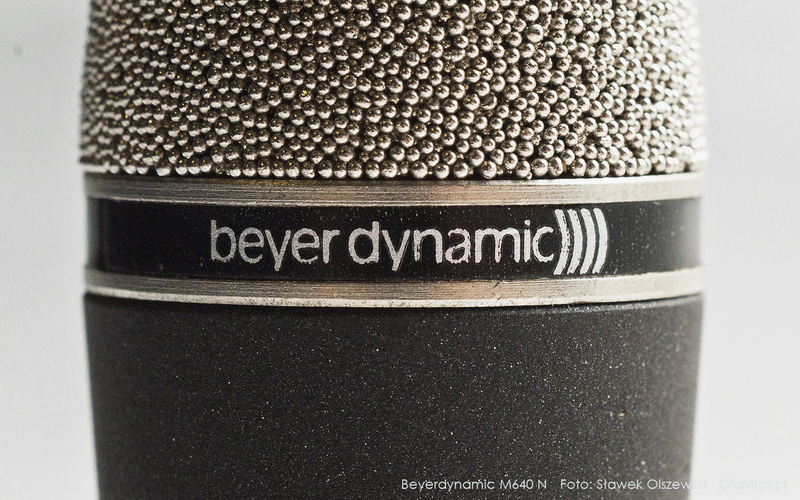 The most valued models of Beyer are MC742N, M88 and ribbon M500. Despite the equal competiotion. 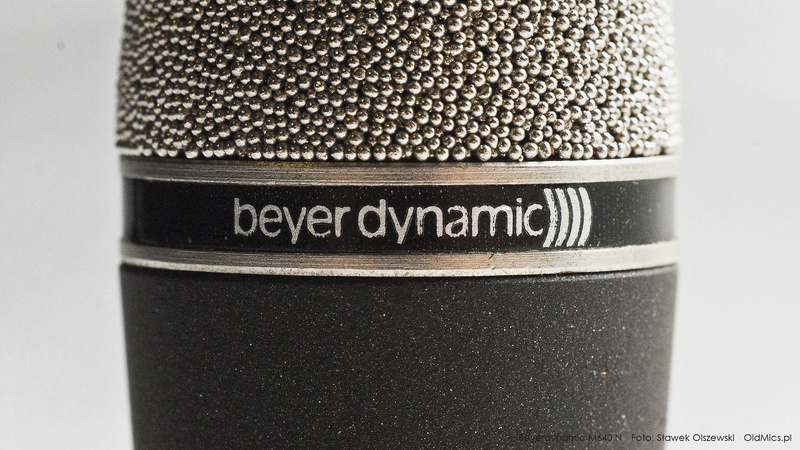 Practically, all of Beyer's mics are very well made. Actually, the company is located in Heilbronn. 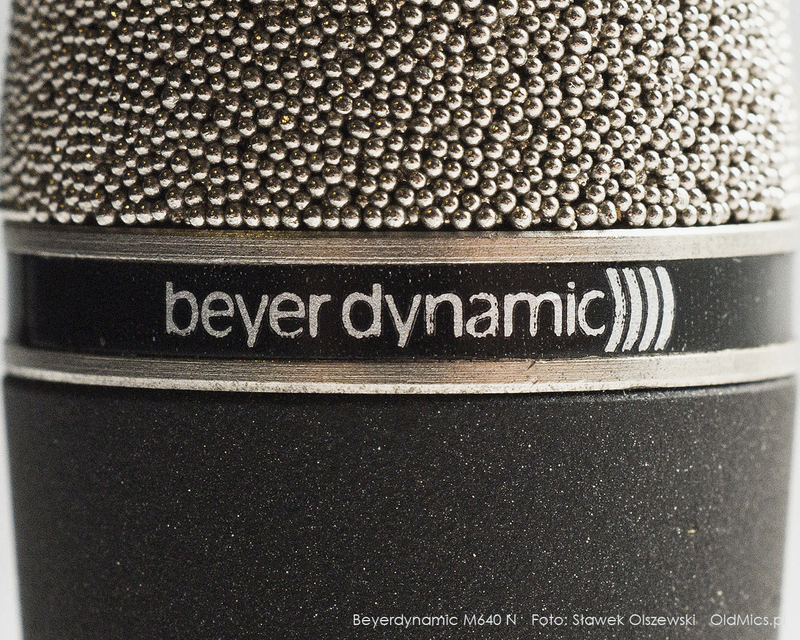 Beyer has over 300 employees and specialises in manufacturing: earphones, microphones, wireless audio systems and conference solutions. Very cool sounding, built entirely of metal, dynamic microphone. The cable ended with a 1/4" plug. The microphone came to us on the original, full-sized German tripod, which, unfortunately, we haven't been able to frame in the photo. It also has the original fastening. 100% operative. A beautiful item. It is very rare and has a very interesting tone. It is one of the finest designs of this kind that were used in the 50’s. It was made with attention to every detail and unusual care. A very long lead ended with a CINCH plug, provided with an adapter, which unfortunately is not included in the set. A very well preserved dynamic microphone. Despite its small size, it is saved by its technical parameters. An elder brother of the M640N model. Quite heavy, made partly of metal, with a plastic body. Threaded Tuchel mini socket. A very well-made, strikingly sturdy-looking, though not yet tested. A gorgeous find, relatively rare at auctions. The body features a massive plastic switch. Connection by a Tuchel socket. Solidly made, great sounding dynamic microphone from the 1970s, which is still being manufactured today. Our version is marked as N (T). With the on/off switch on the body. A tuchel socket plus a flexible spiral cable. The original on a tripod as shown in the pictures. One of the few square mikes made by this company. A dynamic microphone made in West Germany with a 3-pin DIN connector. Our microphone has a slightly damaged body, but looks rather attractive. Being unable to make it work, we can’t assess its audio performance as of now. A small-sized, high-performance dynamic microphone. Very convenient if you need a microphone in a place with insufficient room for a conventional-sized one. Features a small Tuchel connector. Please note that the design is very neat and solid, which in combination with quite an interesting sound, may be an advantage. A solid, sleek dynamic microphone on a plastic tripod stand. A metal body. Sold at various auctions for a good price. Suitable for home or conference use, it offers a really good sound. The cable has a 5-pin DIN connector. 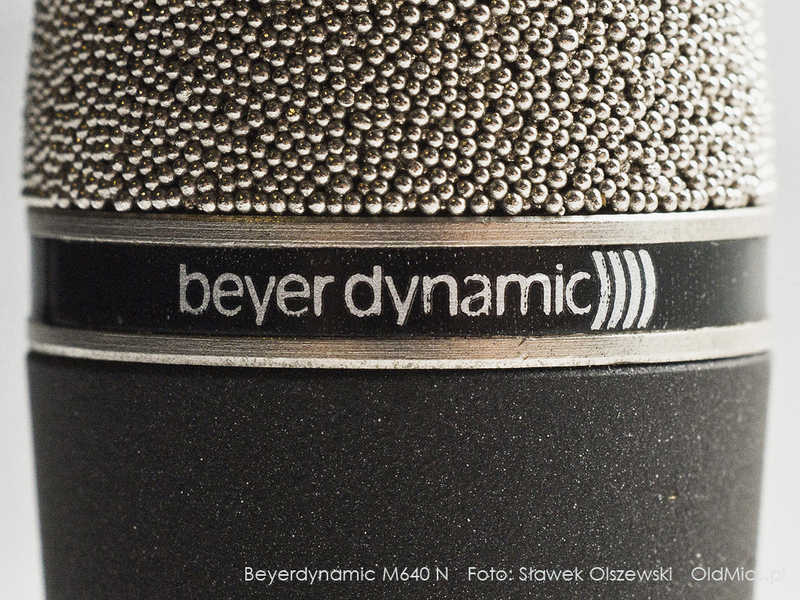 One of flagship models from the Beyerdynamic Company. A dynamic microphone used for recording drums, electric guitars, wind instruments and also vocals. Made of plastic and set on a solid metal base. An atypical mount can made it difficult to use for pieces without the original bracket 3-pin DiN socket.